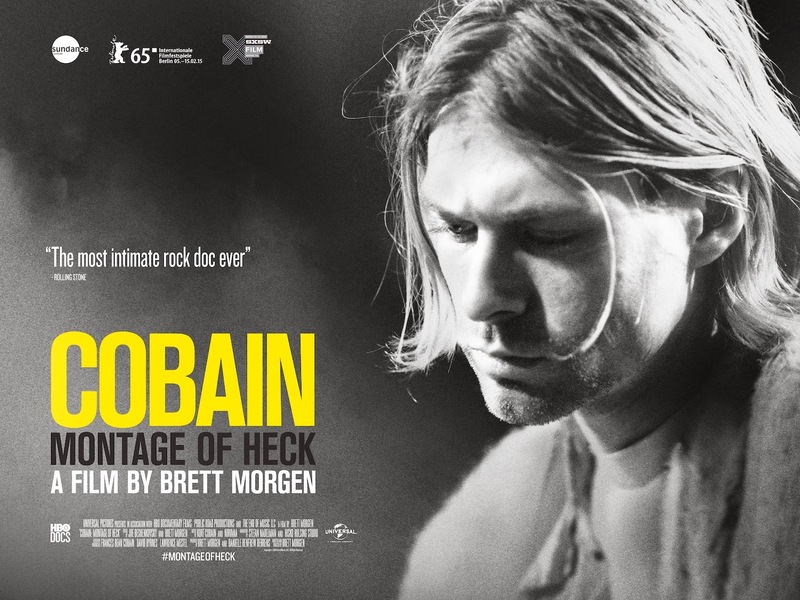 Before the premiere of Kurt Cobain: Montage of Heck on HBO in May, we have our First Look at the critically acclaimed documentary film on Nirvana frontman Kurt Cobain with the release of its haunting trailer. 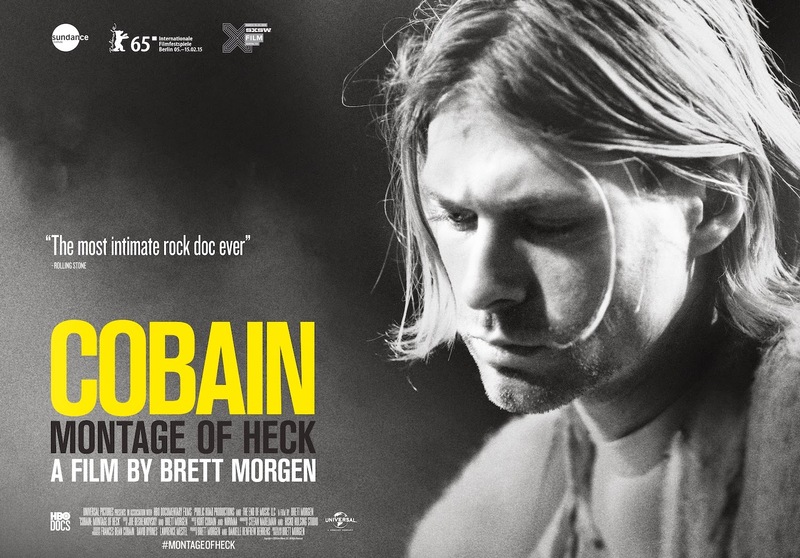 Premiered at the 2015 Sundance Film Festival to critical acclaim, director Brett Morgen's documentary film, Kurt Cobain: Montage of Heck, is no doubt an attention-grabber given the iconic status of its subject: Kurt Cobain, the Seattle Grunge Music Icon who infamously shot himself to death at the peak of his career at the delicate age of 27. Given Cobain's legendary status during his time as the frontman of Nirvana, the appeal of Morgen's documentary got one hell of a boost when Courtney Love, the widow of Cobain, show up to provide Morgen with previously-undisclosed home movie footage of Cobain and Love's private lives, along with unprecedented access to Cobain's unreleased audio recordings, artwork, and journals. In completing a holistic look at the often-frustrated music icon, Morgen also interviewed Cobain's parents as well as Nirvana drummer Kris Novoselic (no, no Dave Grohl), resulting in one of the most intimate look in a documentary of a late musician. 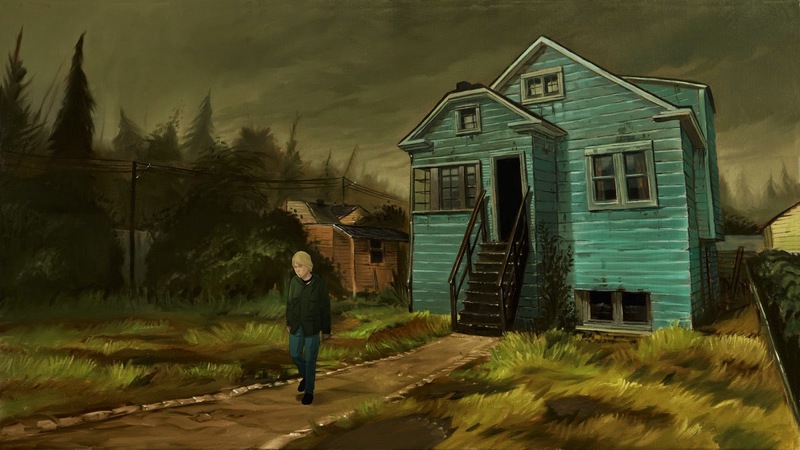 Complementing the overall ambience of the documentary, Morgen also tapped on the animated mights of animators Stefan Nadelman and Hisko Hulsing to illustrate some of the more intimate moments of Cobain's personal life. With all that, it is interesting to note that what appears to be the most heartbreaking and revelatory are the home movie footage featuring the lives of Cobain and Love, specifically right after the birth of their daughter, Frances Bean Cobain. For those who either do not know Cobain or Nirvana or even lived in the 90s, you may not get to comprehend the documentary but the trailer will still most certainly leave you something to chew on. Check it out right below, courtesy of Yahoo! Movies UK. Here are the first official image released for the documentary, featuring the animated sequence. The first posters for the documentary. 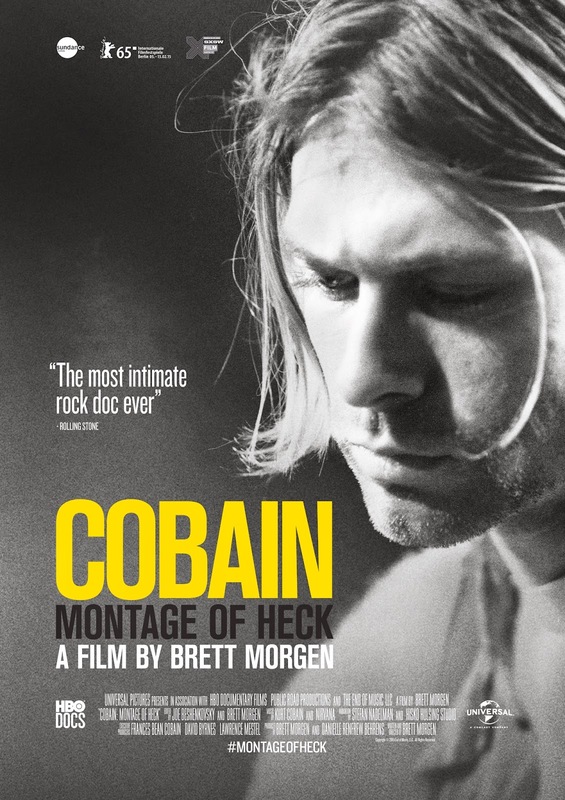 From acclaimed director Brett Morgen, this first ever, fully authorised documentary feature blends Cobain’s personal archive of art, written word, music (both his most famous and some that’s never been heard), and never –before-seen home movies, with animation and revelatory interviews from his family and closest confidantes. Those of Kurt’s generation will learn things about him they never knew. Those who’ve discovered the man and his music more recently will understand what makes Kurt the lasting icon that he is. Kurt Cobain: Montage of Heck is set to be released in UK theaters on April 10t, before making its domestic premiere on HBO on May 4th.